Thanks for reading our Global Village blog! 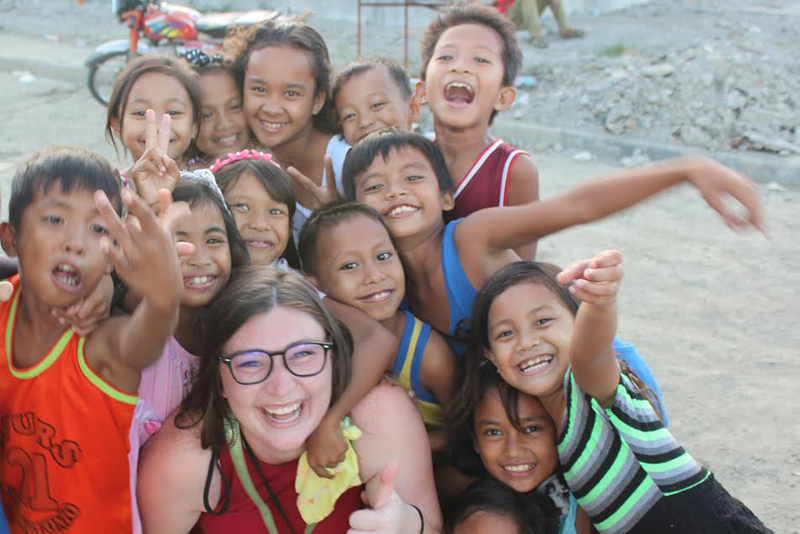 My name is Katie and this is where I will post updates about our Habitat affiliate’s Global Village program. Though we participate in build trips just one to two times per year, our staff and Global Village volunteers are working hard year-round to make these build trips happen. Because of this, we’re posting regular updates! Whether you’re interested in joining a future trip or simply want to stay informed about our global builds and our affiliate, join our team on this service adventure by following along through our blog! Your support, whether it be financial donations, prayers, service or simply staying informed improves our impact on affordable housing here in Snohomish County and around the globe. For more information about our Global Village program, please see Why We Build Internationally.